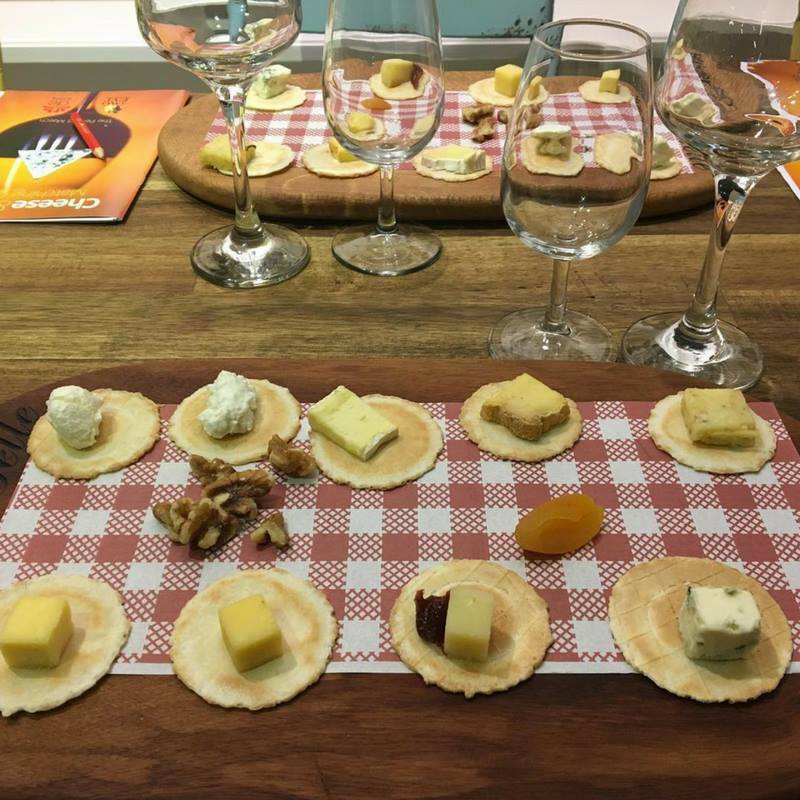 Nothing is more perfect together than cheese and wine, but there is more to the art of pairing these two than just grabbing a bottle of white and some cheese from the chilled section at Woolies. 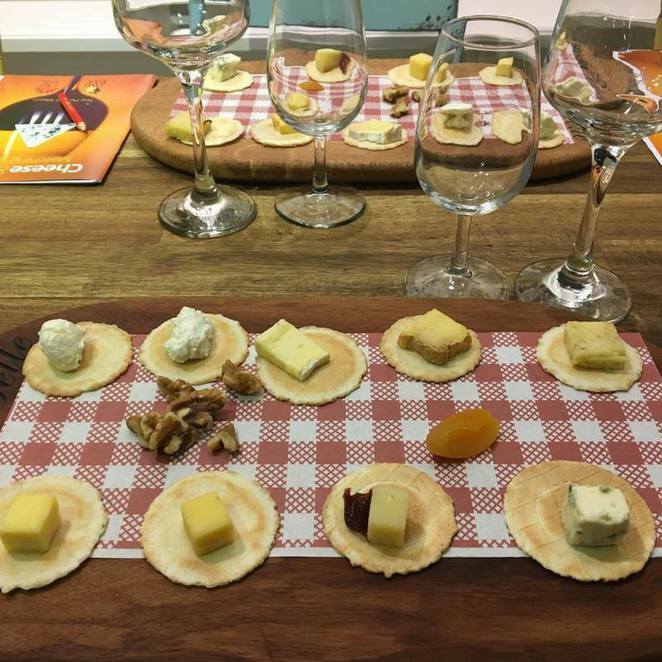 The Two Fat Blokes Cheese and Wine Experience will help all cheese and wine lovers to find their perfect match as they sample 9 gourmet cheeses (local, Australian and International), which will be paired with De Iulius wines in this relaxed and entertaining guide to cheese and wine pairing. 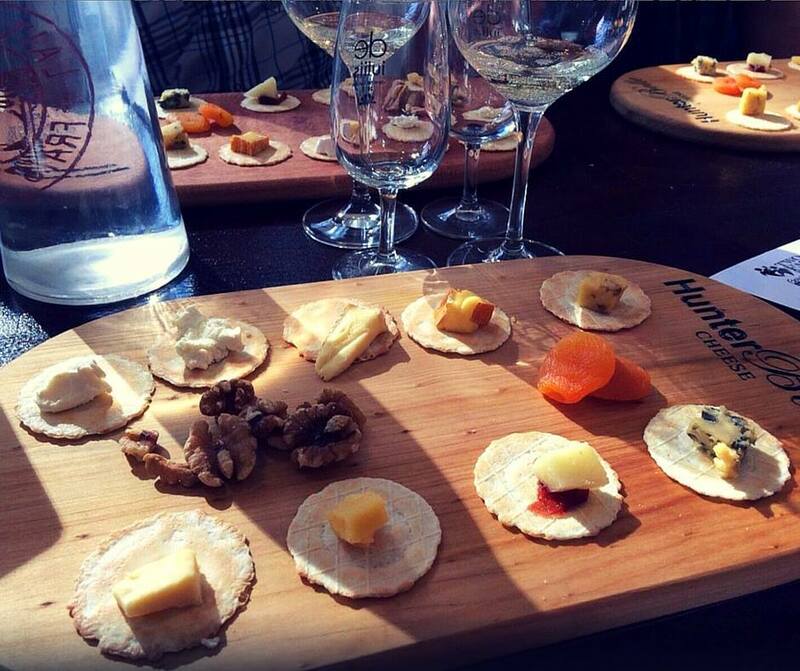 There are 3 sessions available for groups from 2-15 and the cost of becoming a wine and cheese pairing wizard is just $25pp. Morning Session: 11am to 12pm. Early Afternoon Session: 2:30pm to 3:30pm. Late Afternoon Session: 4pm to 5pm. 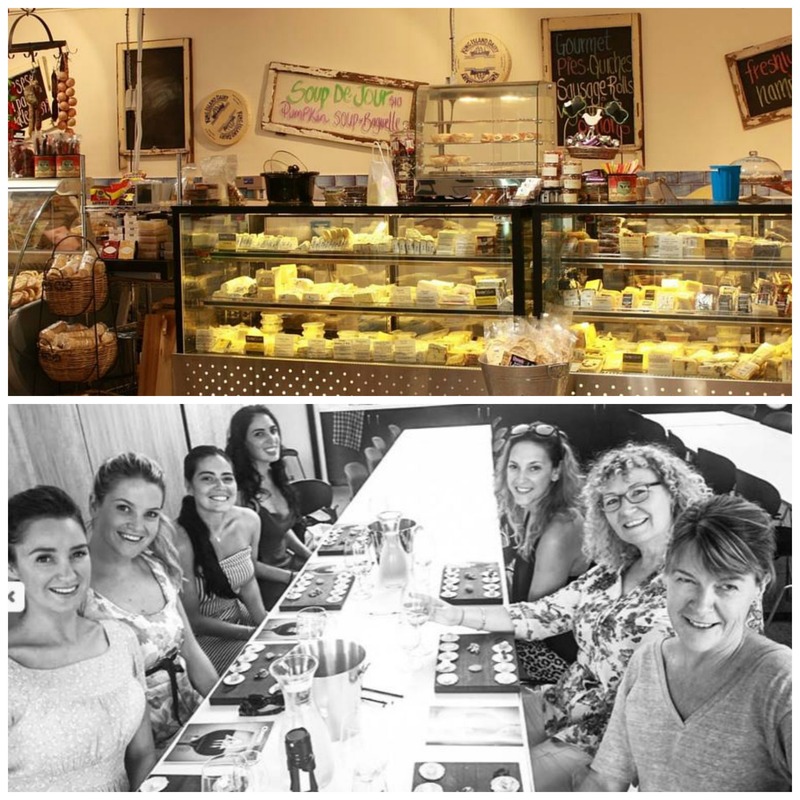 Perfect for a fun group day out, this experience is available every day rain hail or shine and is located at the Two Fat Blokes Kitchen at De Iuliis Cellar Door, 1616 Broke Rd Pokolbin. It is extremely popular with excellent reviews from all who have attended, therefore bookings are essential so please book online or phone 4998 6699. Please note there is no pick up/drop off from your accommodation. Where: Two Fat Blokes Kitchen at De Iuliis Cellar Door, 1616 Broke Rd Pokolbin.